In a 10-year study of 2,419 middle-aged men, Finnish heart health researchers found that the risk of stroke was 2.4 times higher in men with low plasma vitamin C than in those with moderate to high levels of vitamin C.
Overweight men or those with high blood pressure who got little vitamin C were at 3 times higher risk of stroke. The low-vitamin C group got less than the equivalent of half a glass of Orange Juice per day: less than 40 mg of vitamin C. The high-vitamin C group got as much daily vitamin C as you’d get from two glasses of Orange Juice: about 200 mg.
Vitamin C minimizes artery damage from free radicals, reduces blood pressure, and helps control cholesterol, says lead study author Sudhir Kurl, MD. 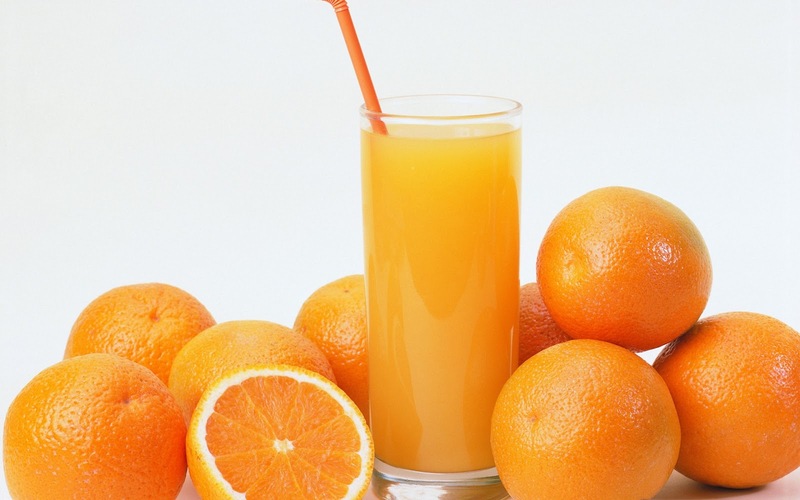 The easiest way to boost your heart health and vitamin C quotient: Drink two 8-oz glasses of Orange Juice per day. Want to Join the HealthCabals?